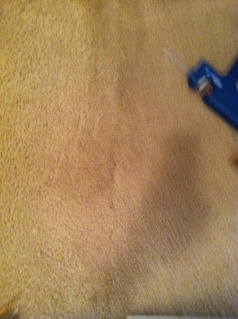 Dogs are man’s best friend, but can be carpet’s worst enemy. 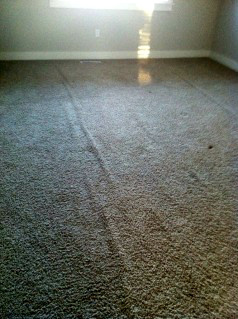 Dogs will chew corners, dig up an entry way or pull a row out of Berber carpet. 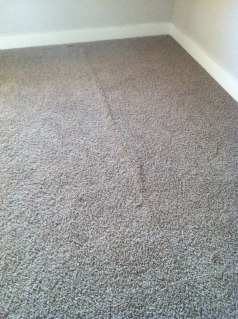 When this happens, it is not the end of the life of the carpet. A simple repair can fix the problem. 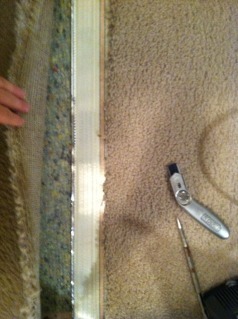 These repairs are an inexpensive alternative to replacing the carpet in the whole room. 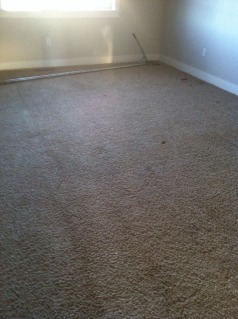 If an extra piece of carpet is not available, a donor piece can be removed from a closet. 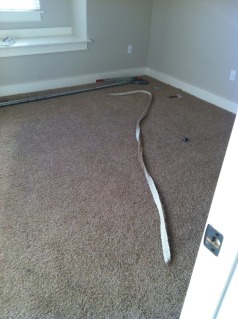 Yes, you will have a piece of carpet cut out of the closet, but that is much better than a hole in the middle of the room. 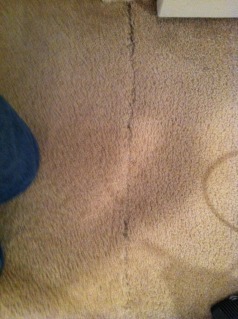 Before I got into the carpet cleaning business, we had a bottle of contact cement spill on our carpet. I did not know that this could be repaired. 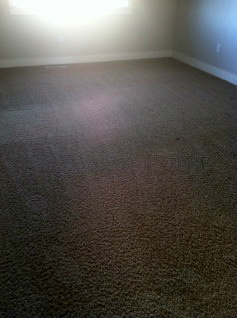 We pulled up the carpet and installed laminate flooring. I could have saved a lot of money and labor by simply having it repaired. 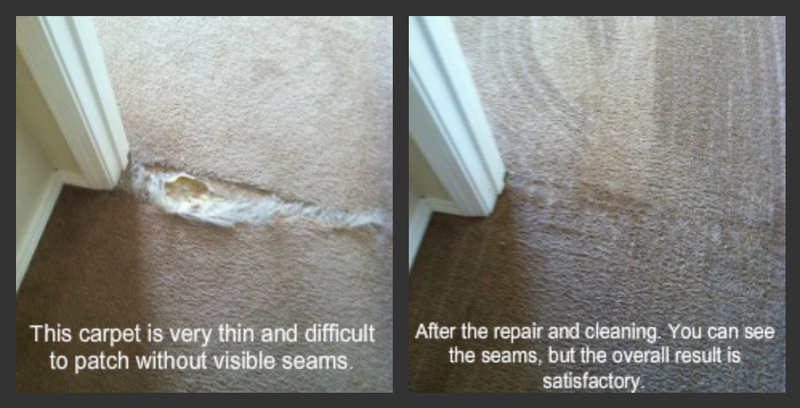 If you have damaged areas in your carpet, there is a good chance it can be repaired. 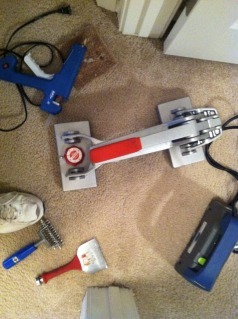 I can also stretch out those unsightly wrinkles in your carpet too. If you have any questions, feel free to call!